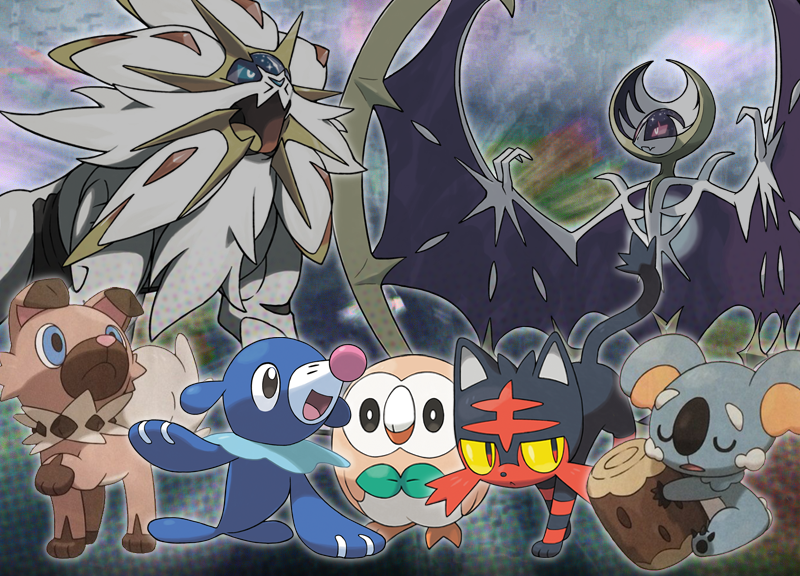 All seven new Pokemon that are based on animals are linked. These animals are all endangered – or in the case of one of them, extinct. 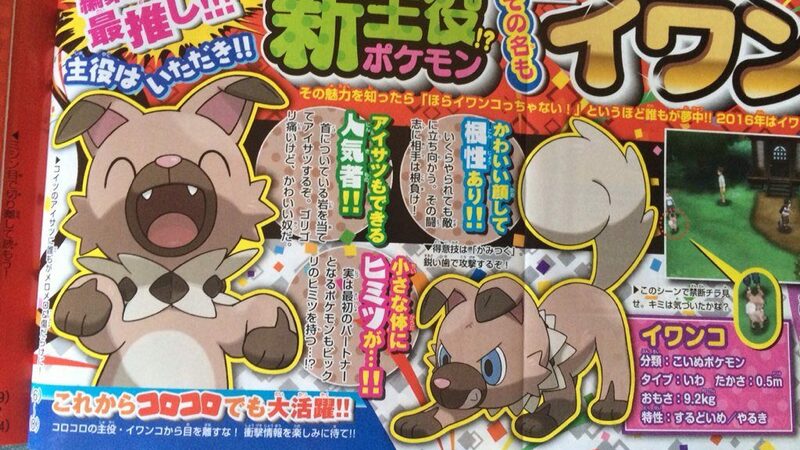 Confirmed CoroCoro scans reveal new Pokémon – Iwanko and Nekkoala. We also have further information on the movie and Greninja election.